In this tutorial i will show you how to install the latest version of digikam 4.2.0 on Ubuntu 14.04 LTS /12.04 LTS , LinuxMint 16 / 15 and Elementary OS. 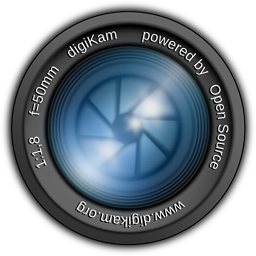 digiKam is an open source application written in Qt.It makes importing and organizing digital Photos a "snap".It act as a digital photo management application for the KDE desktop environment. New view on left sidebar to search quickly items with assigned Labels. On tags tree-view a new option to show items with no tag.